Agriturismo Milord provides rooms in Salò. The property has a garden, as well as a shared lounge. Free WiFi is included. At the farm stay, all rooms come with a desk, a flat-screen TV and a private bathroom. The rooms include a wardrobe. A continental breakfast is available each morning at the property. 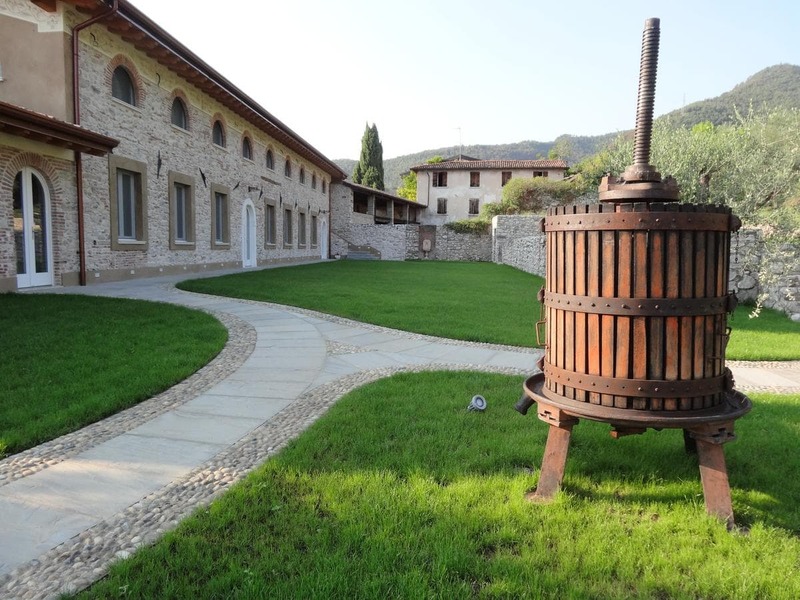 The area is popular for cycling and fishing, and bike hire is available at Agriturismo Milord. Verona es 42 km del alojamiento, mientras Sirmione es 16 km. El aeropuerto más cercano es el aeropuerto de Verona, 39 km from Agriturismo Milord.